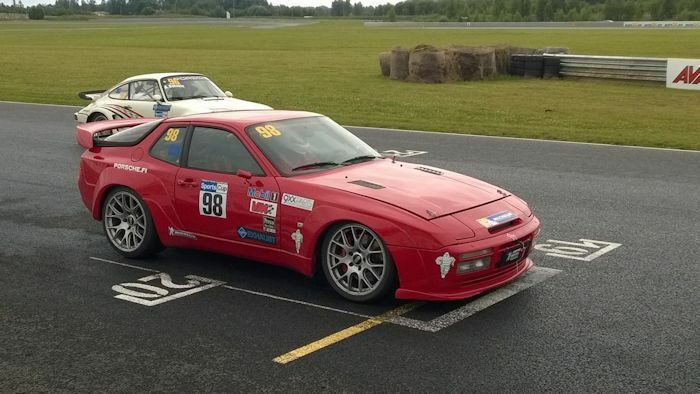 944s are plagued with vacuum leaks. 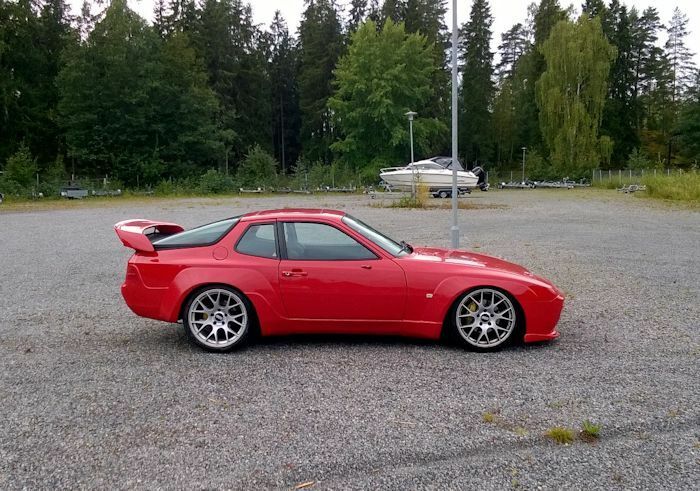 Especially the 944 Turbo. The factory system is aging and in need of replacement. The original rubber Ts and connectors weather crack, dry out, swell and become loose, leak and even pop off. On the 944 Turbo, this can be a serious issue. If you have a vacuum leak on the fuel pressure regulator, this can cause a severe lean issue under boost doing engine damage. If you have a vacuum leak to your bypass valve, this can cause a slow boosting car with a loss in total boost as well. Factory replacement hoses and connectors can run over $200.00. Looking for a less expensive alternative? You bet you are! Our Lindsey Racing Vacuum Hose Kit contains 25 feet of 5/32" silicone tubing (-65°F to 350°F maximum operating range) and 4 metal "T"s, which is enough hose and fittings to replace all of the hard plastic lines in your engine compartment. This one size hose will fit all the vacuum line connections under the hood of your car, where it currently has the hard plastic vacuum hose. This hose can stretch over an 8mm (5/16") hose barb, such as the banjo fitting on the hard pipe for the 944 Turbo. It's plenty strong at .100" thick without looking overly fat and ugly like some companies sell. Note: When ordering vacuum hose, and you receive your package, do not open the packaging with a knife or sharp object because you may accidently cut the hose, which can cause leaks.